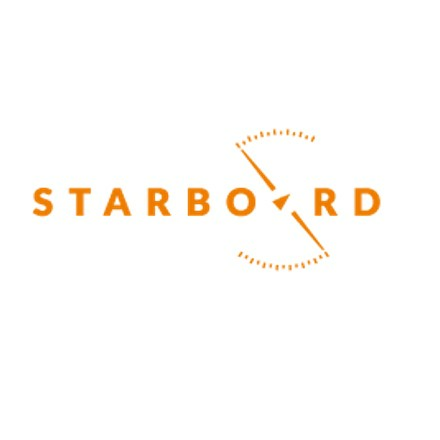 At Starboard, our passion is advancing organisational performance by investing in a high-performance working culture. The objective is to create high-performing-teams at every level who are aligned to the organisation’s purpose and strategy. We partner with executives and senior managers – both individually and as a team – facilitating and coaching them to align their organisation and its people for maximum success.